Plymouth Gin, the drinks brand owned by Chivas Brothers, the Pernod Ricard Scotch whisky and gin arm, has appointed AnalogFolk to handle a digital-orientated brief following a competitive pitch. The agency will develop a new digital strategy for the brand and update its online presence by drawing on the brand’s maritime heritage. 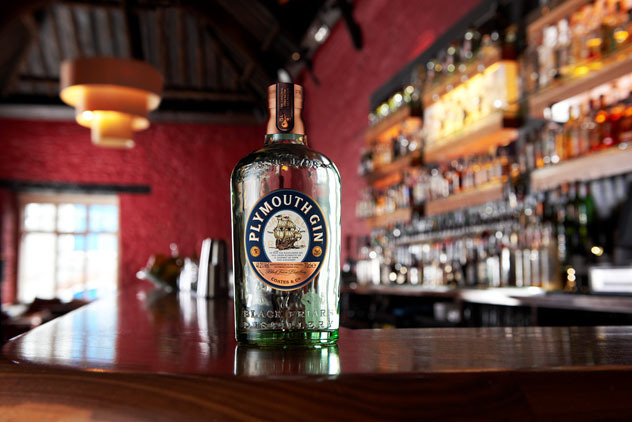 JC Iglesias, the global brand director at Plymouth Gin, said: "Plymouth Gin continues to impress gin enthusiasts around the world through insightful initiatives that celebrate its intrinsic link to Plymouth City. "Digital will play an increasingly fundamental role in building on this so with AnalogFolk’s experience, creative proficiency and innovative thinking, they are the perfect partner to take Plymouth Gin’s online presence to the next level."